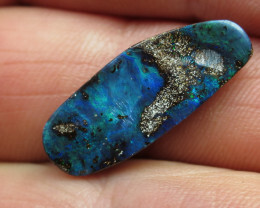 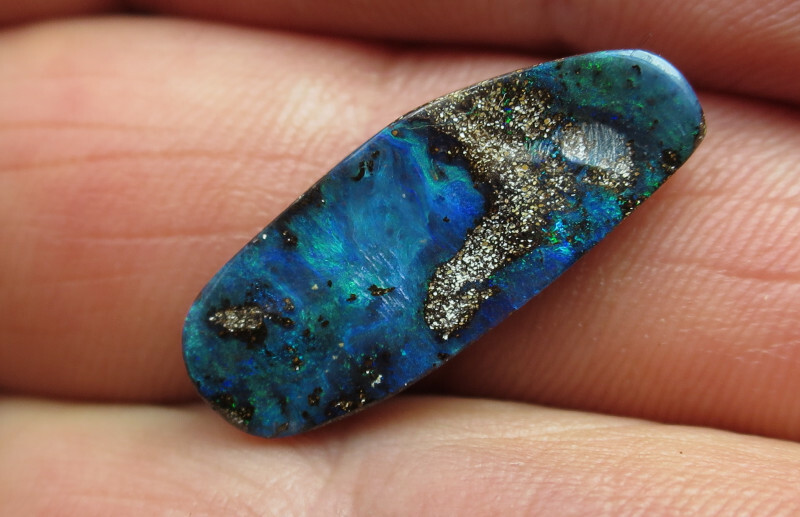 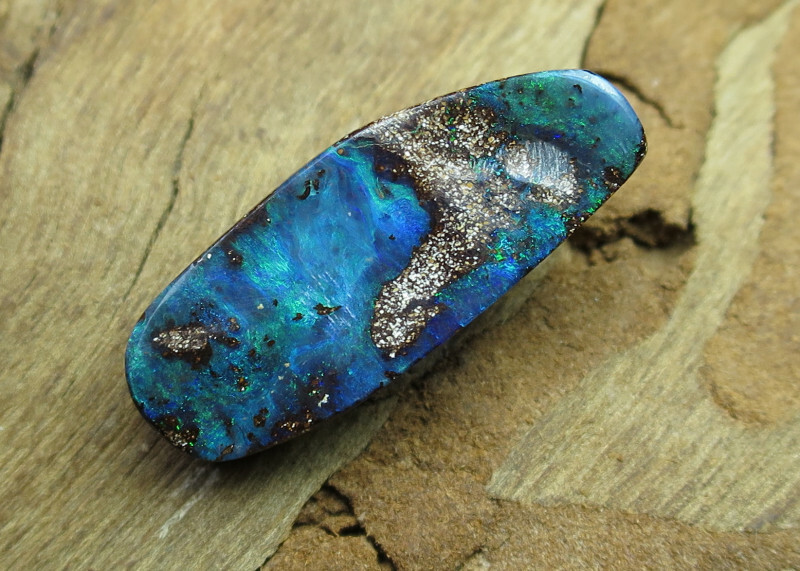 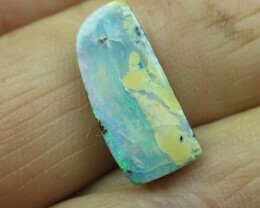 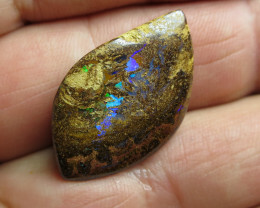 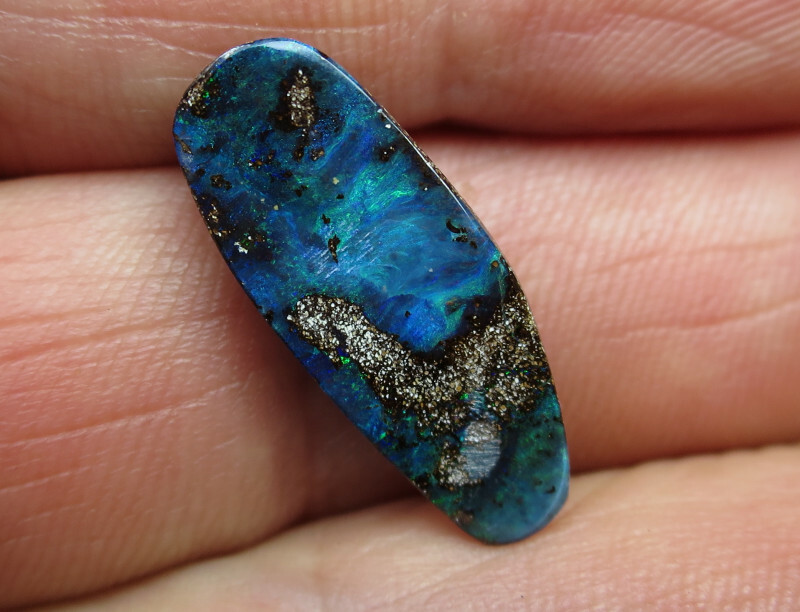 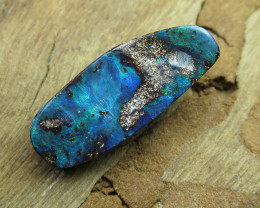 7cts, "BOULDER OPAL~WE ARE OPAL MINERS!" 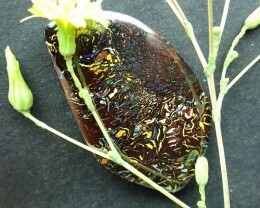 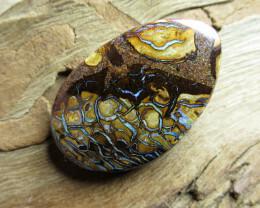 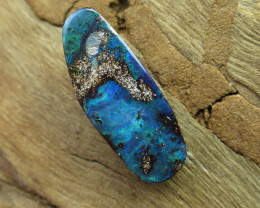 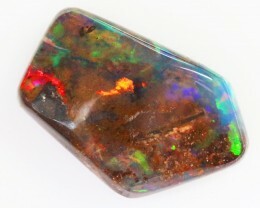 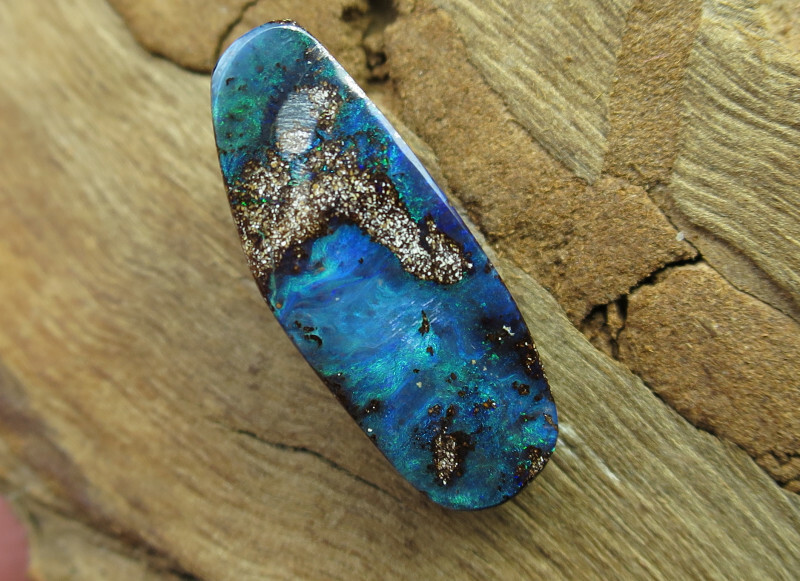 7cts, "BOULDER OPAL~WE MINE BOULDER OPALS!" 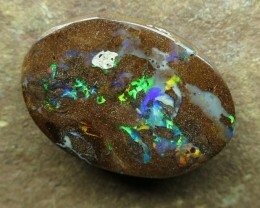 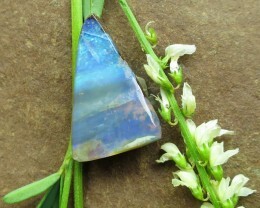 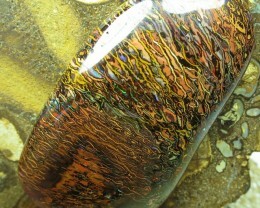 positive 7cts, "BOULDER OPAL~WE ARE OPAL MINERS!"